Ohrid - University of Information Science & Technology "St. Paul the Aposle"
Ohrid is one of the most ancient human settlements in Europe. It is a touristic, cultural and spiritual center of our country. 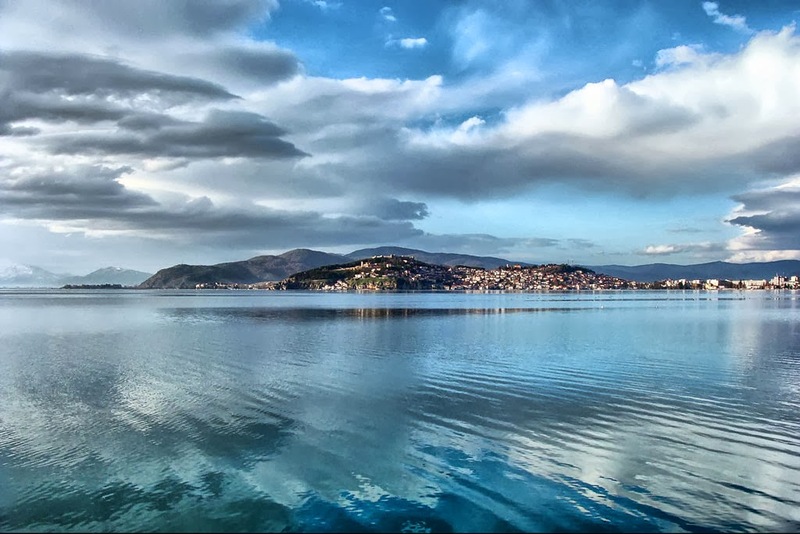 Placed on the shore of Lake Ohrid, which is estimated to be about 3 million old and is one of the oldest lakes in the world, the City of Ohrid together with the lake is placed on the list of UNESCO World Heritage. Ohrid has the advantages of a modern town with glorious past and rich culture in a truly idyllic setting. It’s a blend of history and modern life. Ohrid offers you a possibility for stay and study in a healthy environment full of tradition and cultural values. Its pleasant natural environment is intersected with modern social and cultural lifestyle.